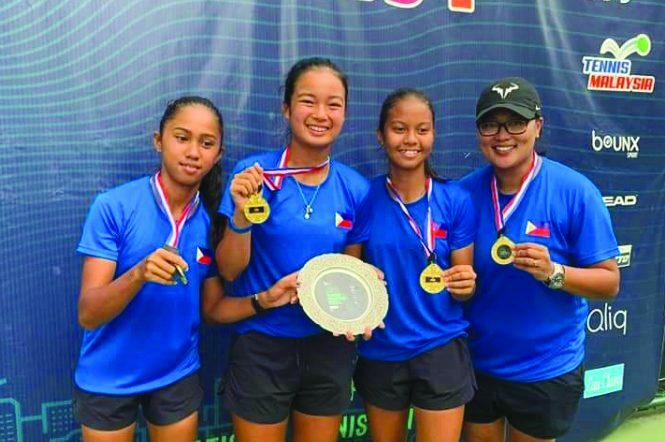 MANILA – Team Philippines had a triumphant finish by capturing the crown in the World Junior Girls Tennis Asia Oceania Qualifier by beating Japan in the finals on Saturday afternoon in Kuala Lumpur, Malaysia. 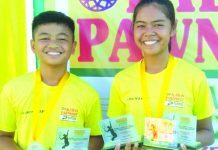 Bacolodnon Alexa Milliam drew first blood when she scored a 6-2, 7-5 victory over Japanese Sayaka Ishi in the first singles before it was followed by a 6-3, 6-0 win over Alex Eala on Mio Mushika. On their way to the championship round, the Czarina Arevalo-mentored Philippine squad scored a come-from-behind 2-1 victory over South Korea behind the heroics of Milliam and Eala. 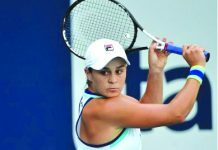 Milliam actually did not have a great start in the semis as she suffered a 2-6, 7-6, 3-6 loss to Gio Jang before Eala salvaged Philippines’ campaign with a 6-1, 6-2 win over Sein Myong. Eala and Milliam then teamed up in the do-or-die doubles match where they scored a 7-6, 6-1 victory over the pair of Myoung and Yujin Kim. 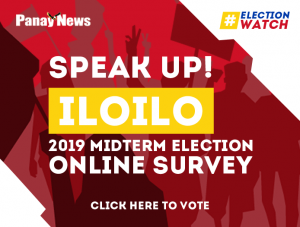 Prior to that Eala, Milliam and Jen Prulla swept all their elimination round matches against Sri Lanka, Indonesia and New Zealand. The Philippine squad ousted Hong Kong in the quarterfinals.